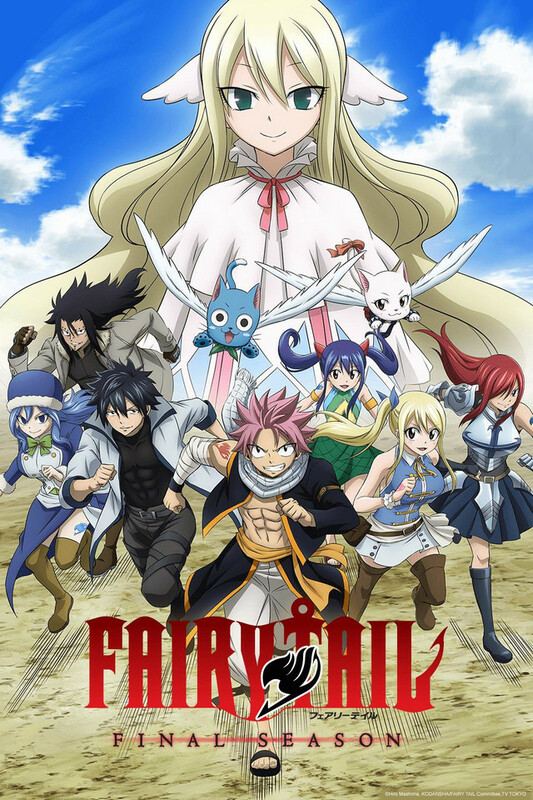 During a daring rescue, she encounters Natsu who is part of the guild and eventually offers her a place. They become teammates performing various missions for the Fairy Tail Guild. Be prepared for an action-packed adventure! The sorceress of armor, and the strongest of the Fairy Tail Guild. She is known as Titania (the Queen of Fairies). She uses the magic called the Knight, which instantaneously forms any armors or weapons that she commands. The ice sorcerer who forms ice into his weapon. One of the strongest members of the Fairy Tail Guild. He has a strange habit of taking his clothes off. Natsu's cat, who is also a sorcerer. He can fly with the magic called Aira. His catch phrase is "Aye!" The star spirit sorceress who joined the Fairy Tail after encountering Natsu. By using the Gate Key, she summons star spirits from the other realm, and uses the magic only enchanters can use. He is one of the leading characters in the hit anime series, Fairy Tail. The fire sorcerer who freely controls fire, and is also known as the Salamander. As a child, he was raised by Igneel, the dragon, and he is an expert of Fire Dragon Slayer Magic, which transforms him into a dragon.